Check out this sweet deal from McDonald’s Canada! 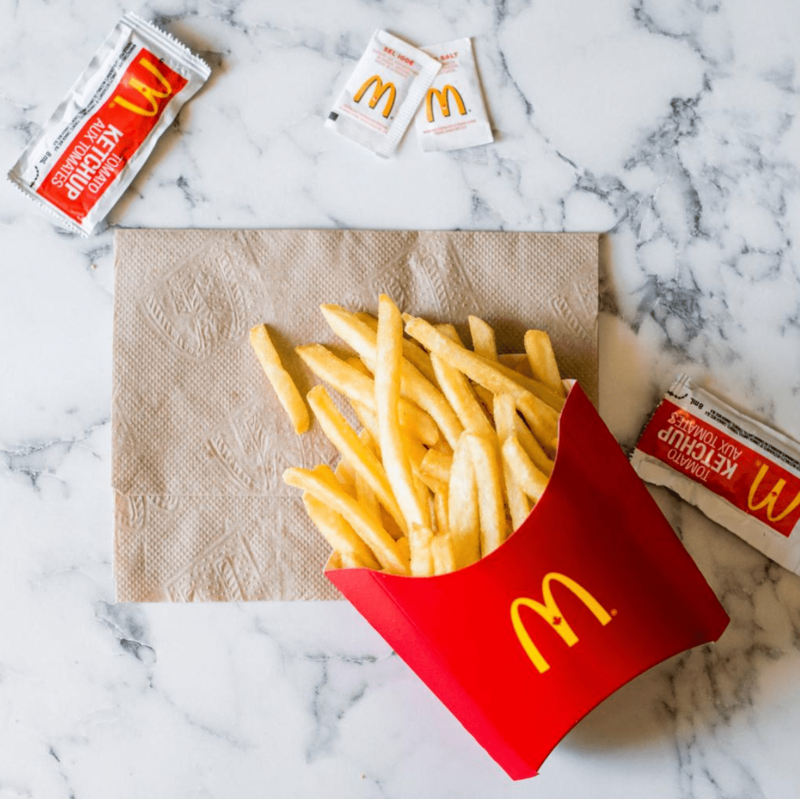 When the Toronto Raptors score twelve 3-pointers or more, all of Ontario scores FREE medium fries with the My McD’s app. You can grab your freebie the day after the game from 11am-4am in Ontario only.